The Tomb, starring Arnold Schwarzenegger and Sylvester Stallone gets a new release date of September 27th, 2013. Now You See Me, starring Jesse Eisenberg, Mark Ruffalo, Michael Caine and Morgan Freeman, moves back again from March 15th to June 7th, 2013. The Big Wedding, featuring Robert De Niro, Diane Keaton, Katherine Heigl and Robin Williams, gets a six month push from October 26 of this year to April 26th, 2013. 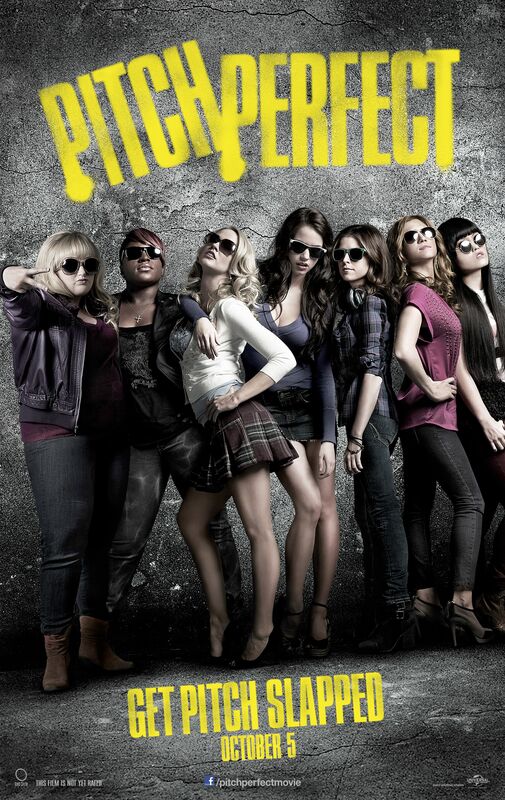 Pitch Perfect, with Anna Kendrick, Rebel Wilson, Brittany Snow and Christopher Mintz-Plasse opens a week earlier than scheduled, now on September 28th of this year. Hit the jump for images and synopses for each of these films. 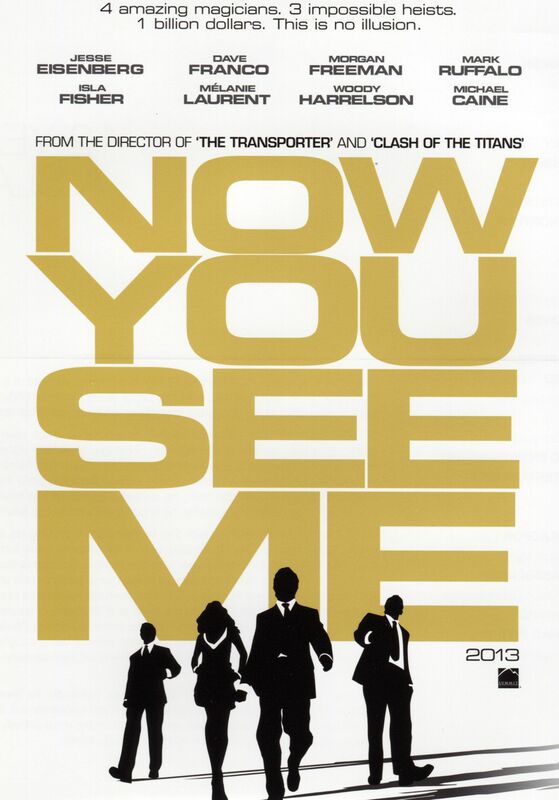 All of the previous release date info comes courtesy of Box Office Mojo. 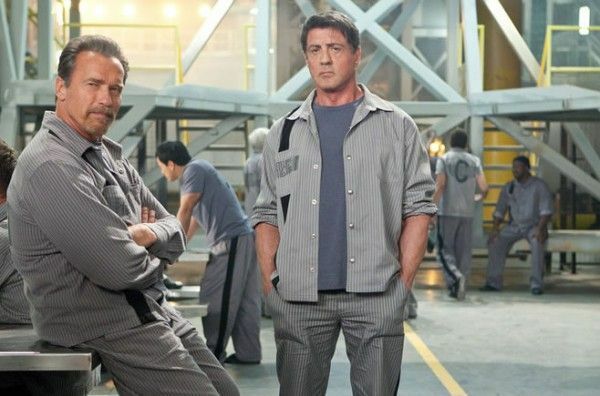 Let’s take a look at The Tomb, which features Schwarzenegger and Stallone as inmates in a prison designed by Stallone’s character to be inescapable. The Four Horsemen, a magic super-group led by the charismatic ATLAS (JesseEisenberg), perform a pair of high-tech magic shows, first astonishing audiences by robbing a bank on another continent, and then exposing a white-collar criminal and funneling his millions into the audience members’ bank accounts. Anna Kendrick, of the “Twilight” flicks and an Oscar nominee for her performance in 2009′s “Up in the Air,” stars as Becca, a misfit college student who, unhappy with her life at school, joins an a cappella group. She leads the women in ditching their traditional numbers for mash-ups of songs old and new as they compete in the cut-throat world of college a cappella groups.